The National Centre at Inverclyde has been a hub of sporting excellence, an inspirational destination for schools and a proving ground for the latest coaching techniques for 50 years. After the success of parasports in the 2014 Commonwealth Games, additional funding was made available to replace the existing buildings, on condition that the new facilities allow for 100 per cent disabled access. Morrison Construction designed and built the new centre, including highly innovative solutions to overcome accessibility challenges. 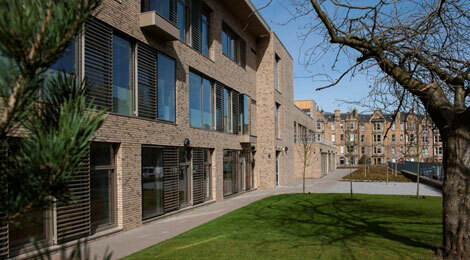 Both accommodation and sport areas and all 60 bedrooms are suitable for disabled athletes. Our hand-picked design team created an affordable solution that perfectly fits the rural setting, and greatly enhances the appearance and function the buildings. The new centre was launched in August 2017. 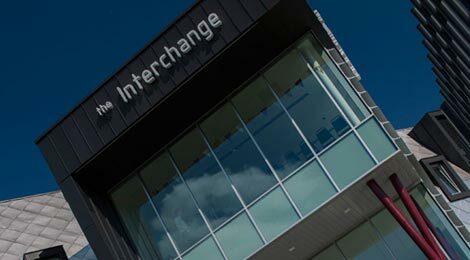 The prestigious new Galashiels Transport Interchange is impressing visitors and boosting the local economy.